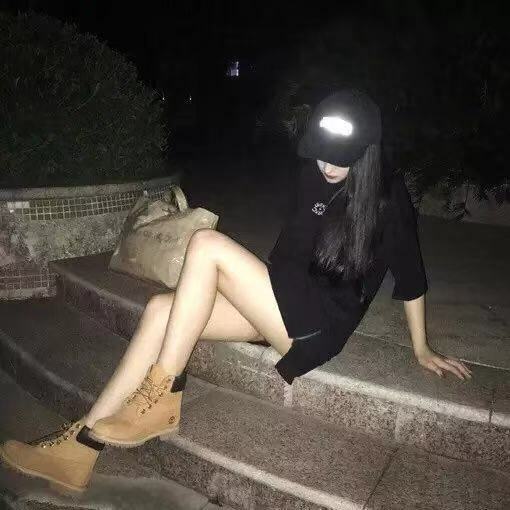 Product categories of Alumina Ceramic Rod, we are specialized manufacturers from China, Alumina Ceramic Rod, Industrial Alumina Ceramic Rod suppliers/factory, wholesale high-quality products of Customized Alumina Ceramic Rod R & D and manufacturing, we have the perfect after-sales service and technical support. Look forward to your cooperation! Alumina ceramics have high mechanical strength, high insulation resistance, high hardness, wear resistance, corrosion resistance and high temperature resistance and a series of excellent properties, it is widely used in textiles, petroleum, chemical, building and electronic industries, is currently the most widely used in ceramic production and sales of the largest ceramic materials. 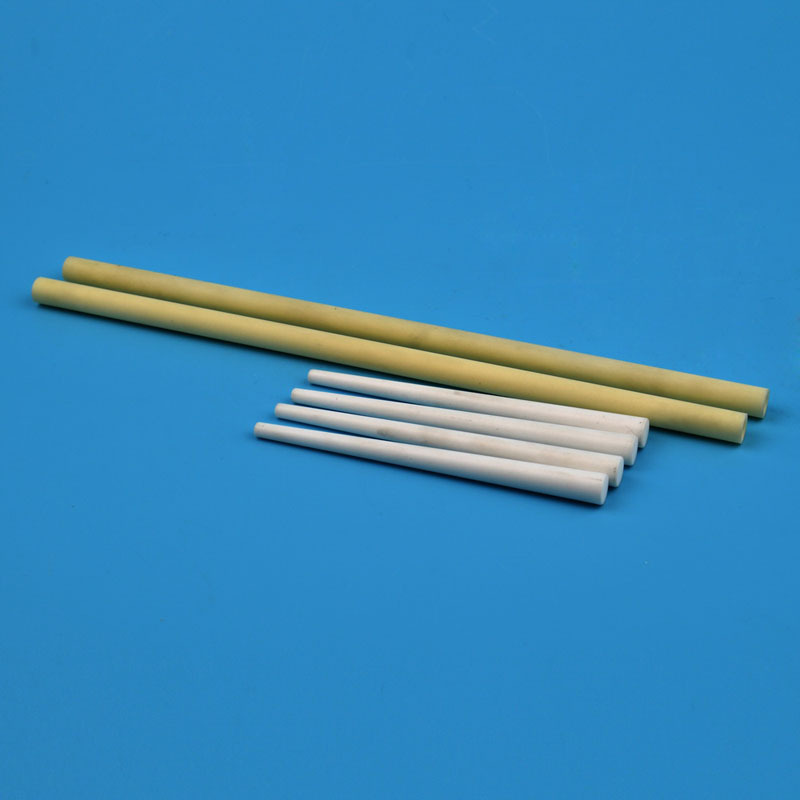 Alumina Ceramic Rod is generally used in high temperature environment as a Ceramic Shaft, because it has good thermal conductivity and heat resistance at high temperature and chemical properties remained stable, will not react with other substances, even under high temperature, it is still widely used in acid and alkali corrosion, special aviation equipment.